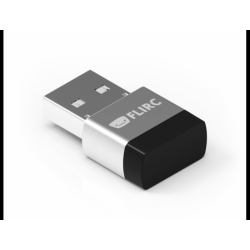 The FLIRC USB dongle allows the use of any remote control with your Raspberry Pi. Configure the device on your desktop PC, then simply plug into your Pi for a perfect media centre companion! Amaze your friends and family when the tiny box stuck to the back of your TV controls your entire media collection using an old DVD remote! New Flirc Version 2 is smaller, lighter and much more professional! FLIRC learns from any remote control, not caring about different vendor protocols. Just walk through the super simple setup - pairing individual remote buttons with 'Media Centre Buttons' and you're done. 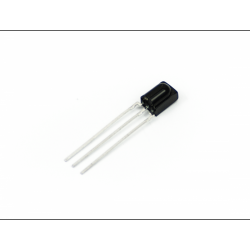 It's basically a universal IR receiver, so can be used with any remote you choose, old, new or Universal! The best part about FLIRC is that it can be used to mimic a keyboard so every media center application understands it without any drivers. You can map all keyboard functions to a remote using FLIRC - it's very cool! FLIRC runs across all platforms including the Raspberry Pi, so you can use it on your PC, laptop or Mac! Setting up OSMC (XBMC) media operating system on the Raspberry Pi. Setting up your FLIRC module and porting it to any remote. More advanced FLIRC programming - porting an entire keyboard to a remote! 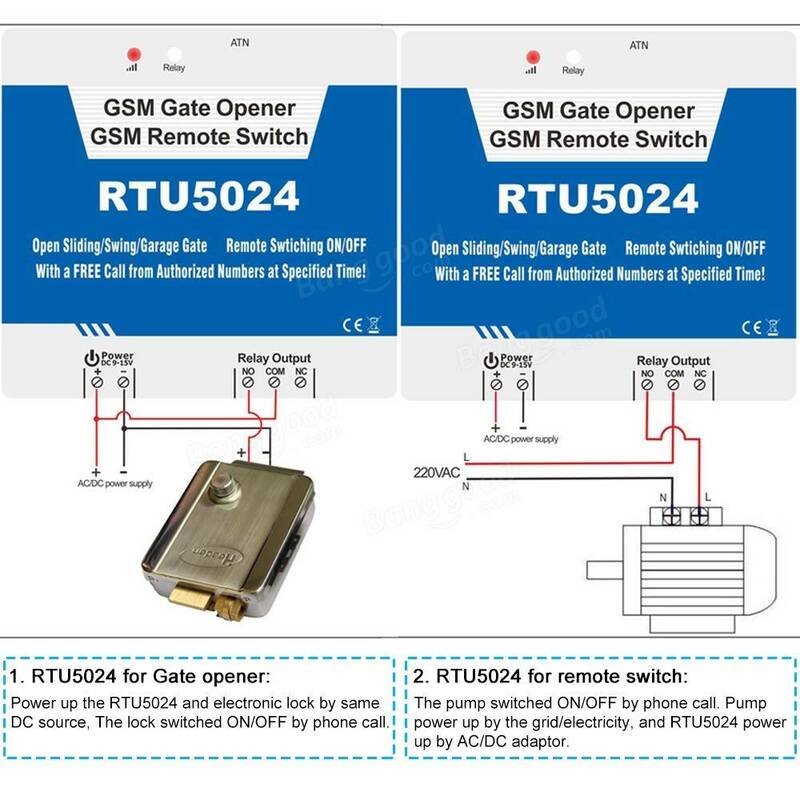 Compatible with 2262 / 2260 / 1527 / 2240 etc chip and several code wireless remote control. So it can meet someone's need of choosing the wireless remote control as they like to work with it . Board Size: Approx. 5.3x3.1cm/ 2.09x1.22"
To add a remote, press the button on receiver momentarily. The red light will come on. Then press the button on the remote that you want to program in. The red light will start flashing. After 4 flashes in will stop, and the button will be programmed in. For the setting to take effect, the board needs to be disconnected from it’s power supply. The bellow settings will be done to the 3 headers and bridge pin on the receiver board, above the push button. With the header removed, the On button will switch the relay on, and the off button will in turn switch the relay off. With the header on Pin 1-2. Both Buttons will become momentary. And only hold the relay in place as long as they are pressed in. With the header on Pin 2-3. Each button will be able to switch the relay on and off individually. You will however not be able to switch the button off with the “off” button, if you switched it on with the “on” button. And vise versa. These Simple RF receivers are the easiest way possible to add wireless control, painlessly! 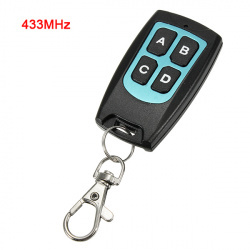 There's no programming, configuring or addressing - simply power the receiver with 5-10VDC and press the buttons on a matching RF keyfob remote. When the A button is pressed, it activates the first pin, when the B button is pressed, it activates the second one, and so forth for all four buttons. There's no microcontroller required, its just a simple one-to-one link. 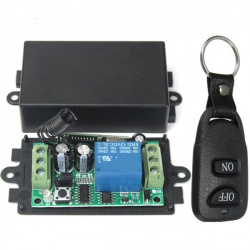 These modules make it easy to control your project once its in an enclosure or from across the room, but there are some things to watch out for. One is that they do not have 'addressing' - if you have multiple receivers in a room, they'll all work at the same time with a single remote. Another is that there's no error checking or bi-directional link - that means the remote doesn't know if the module received the message or not. Third, there are a few different types of receivers and each one looks identical but they are actually differently! This product is the Momentary M4 type! 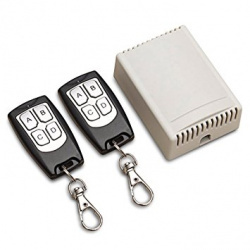 It only includes the receiver module, you will also need to pick up a keyfob transmitter Each receiver also has a VT pin, which will go high if any of the pins are activated. You can sort of use it as an 'interrupt' indicator.